Lake Lanier is one of the most beautiful lake’s in Georgia and is located just 45 minutes north of Atlanta. On the lake you can eat, shop, paddleboard, go to the beach, fish, camp, and more. This a a very popular recreational lake in Georgia. 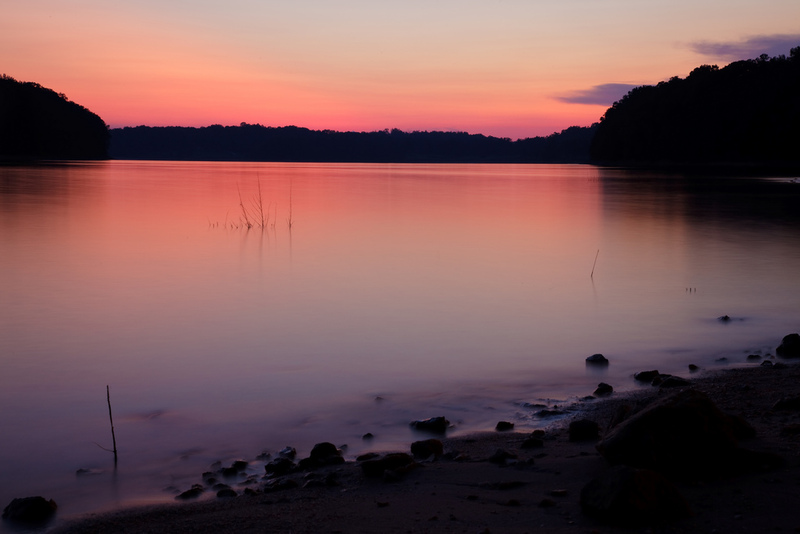 With over 37,000 surface acres you will find plenty to do on Lake Lanier. Renting a cabin can be a wonderful way to get out and enjoy Lake Lanier. Below are the cabin rentals that we know of on the lake. Unfortunately, we do not have any cabin rental listings on Lake Lanier at this time.